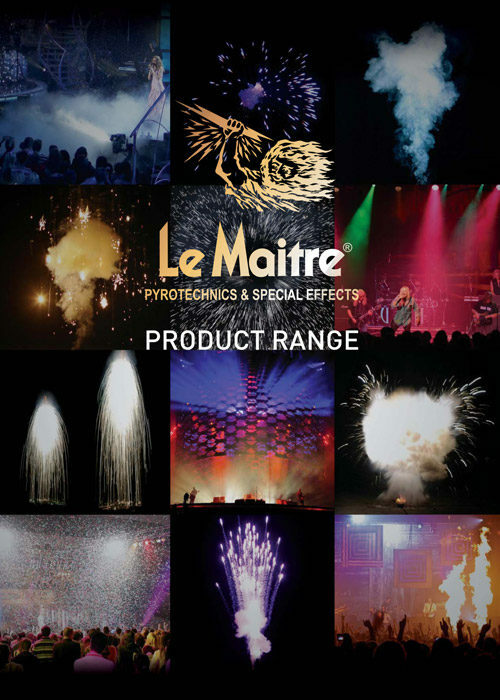 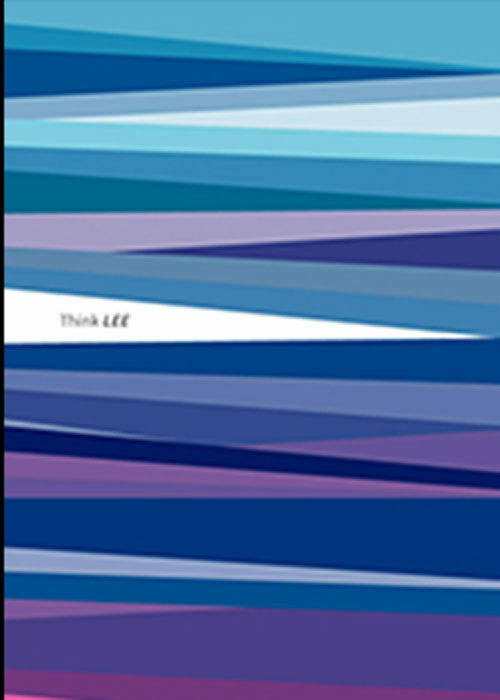 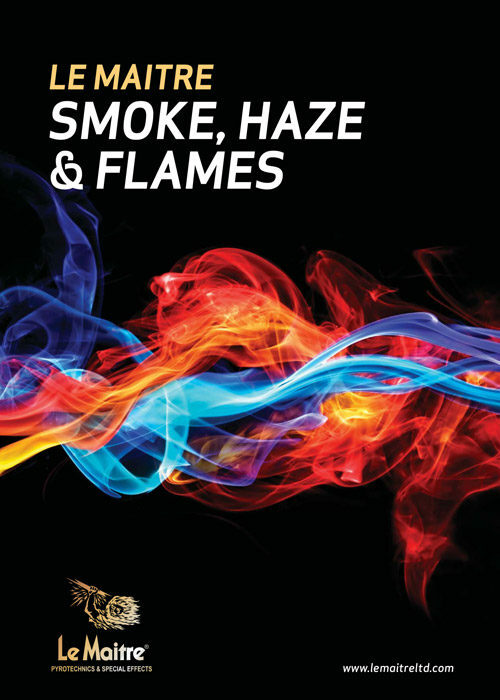 Precision filters for lighting designers – high quality lighting filters in a vast range of colours that are accurately consistent from batch to batch, long-lasting and dependable. 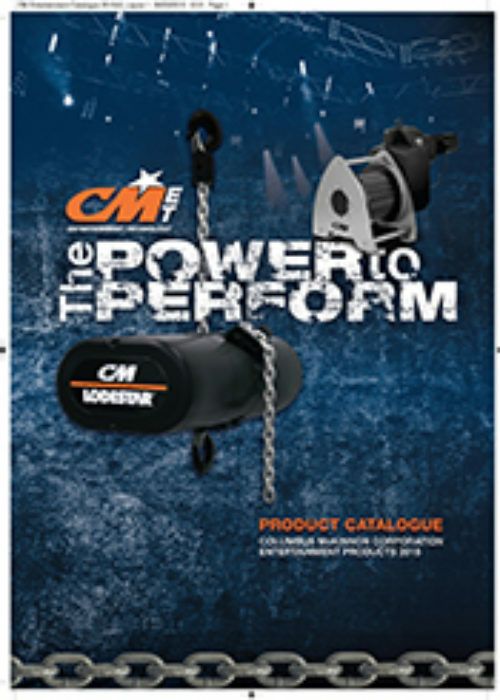 The industry leader in quality lifting and positioning equipment for riggers around the globe. 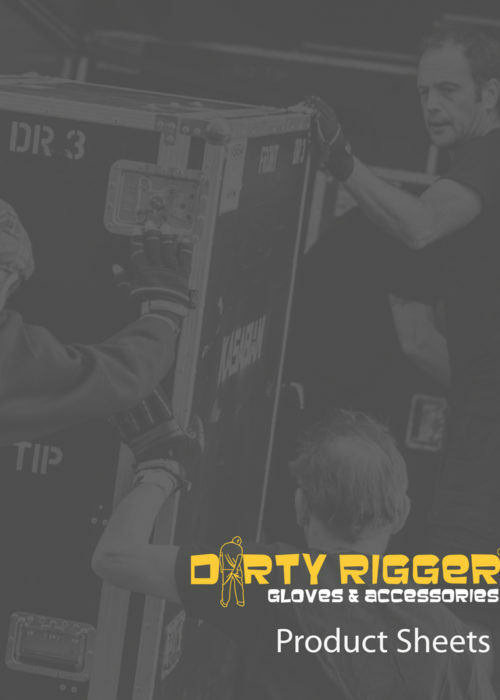 Personal protective equipment – A range for heavy duty rigging gloves, tool pouches, clothing and accessories. 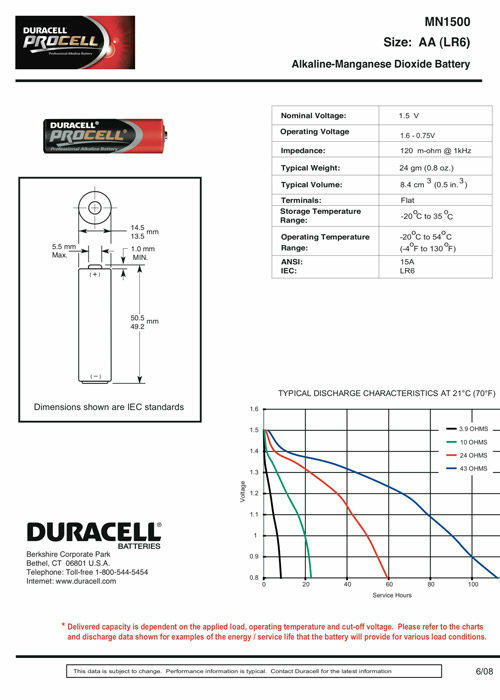 Created for professional applications, Procell batteries offer dependable, long-lasting power. 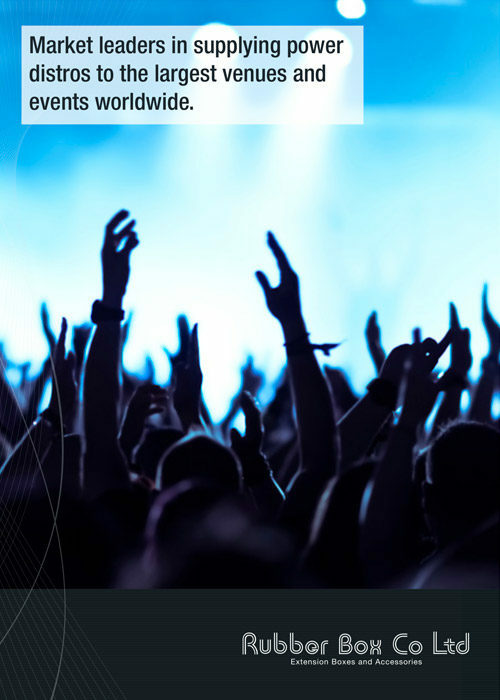 Specialist manufacturers of power distribution equipment to the film, television, events and entertainment industry. 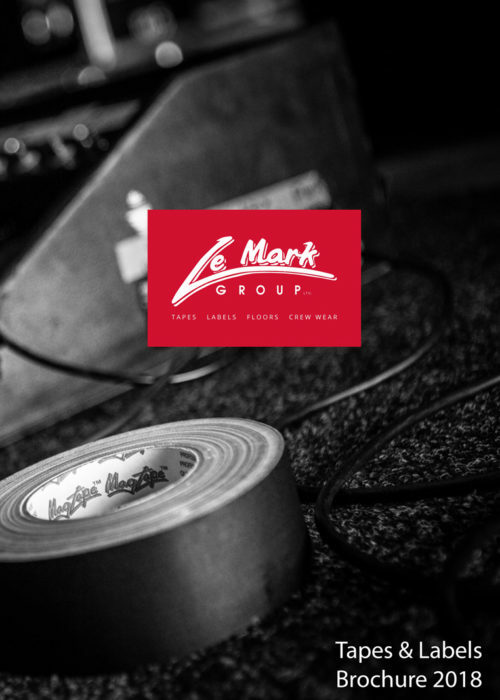 Specialists in self-adhesive tapes, printed tapes, road case labels & dance floors.